These are opaque looking bugs. They eat skin cells, bacteria and pet hair. They’re microscopic ánd don’t bite. They absorb moisture, so they can be dehydrated. As well as they can also live for 70 days and tend to lay 20 eggs every 21 days. These are a little less common in my experience. They are larger and they can be seen, so they surface a lot at night time and skim across the mattress. They feed on warm human blood. These bugs BITE, so be careful. They also come out at from behind wall crevices and furnishing seams looking for human blood. (When I was a kid we used to call them the travelling bug: they hop into your suitcase from infested places and travel back to your bedroom). In order to kill these mites, you must take away their food supply. 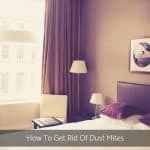 We know that dust mites eat your skin cells and bed bugs eat your blood. So, we need start by getting rid of the skin cells, and in order to do that, we must cover furnishings! For this purpose, I would recommend covering your mattress and pillow and doona. 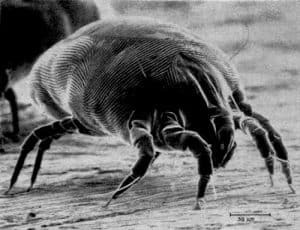 That means for the amount of dust mites your bedding holds, you’ll be adding a dust mite cover for each piece of bedding. Dust mite covers must always be added to mattress, pillow and doona to prevent your skin cells feeding these dust mites. It’s a good idea to buy your dust mite allergy covers in a set to save money and so it’s all covered. The allergy cover has a very tiny pore size which is perfect for stopping dust mites. Remember always keep your bed unmade during the day when the sun is up for the bed to dry most effective. Create a barrier between you and the dust mite allergens by enclosing the entire mattress, the entire pillow and the entire doona. Provides asthma and allergy relief by stopping the continual night time exposure to dust mite allergens while you sleep. 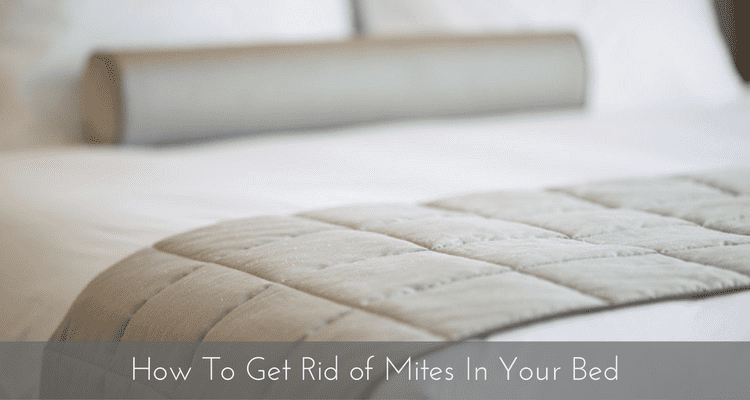 Encases your entire mattress providing welcome relief from dust mites! After you successfully cover your bedding, take your sheets and pillow and doona cases and wash them in hot water. This will loosen up any dust mites that have been living in there and drown them in hot water so that the heat has a better chance of killing them. Note: Even if you don’t think you have mites, do this anyway just to be sure. Sometimes you might have increased numbers so small that you don’t even see them. 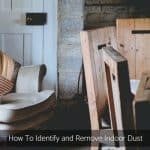 How to Get Rid of Indoor Mould? Having trouble with mould? 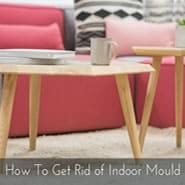 If so, it’s very easy to get rid of mould. Just follow these steps to kill indoor mold and stop it from coming back! The goal here is to get rid of the food supply for the dust mites. Without skin cells, the dust mites will have nothing to eat and will start dying off. How Do You Kill These Mites? Get new bedding, new mattress, pillow and doona. You can choose what suits you. Since these are new, the chemical smell, oops I meant the newness smell will out gas to the air. 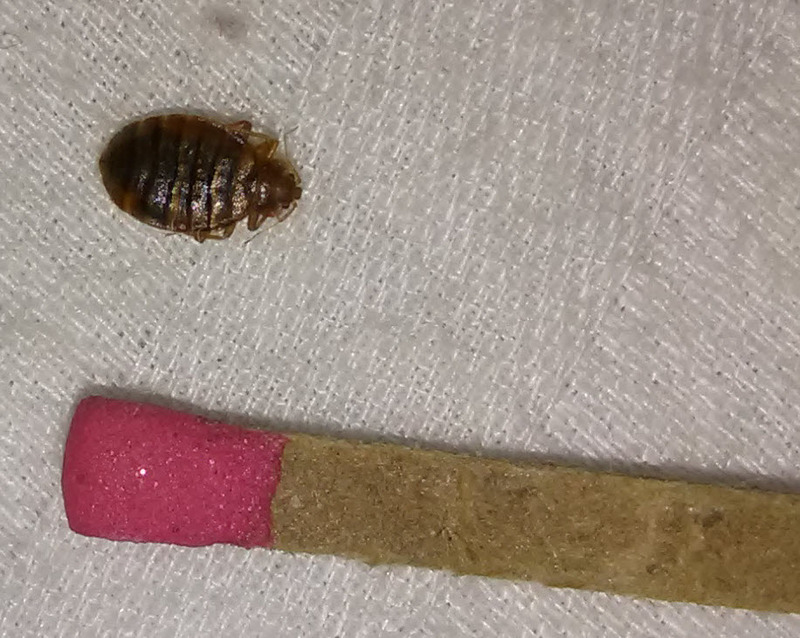 Vacuum using your HEPA filter vacuum both sides of the mattress, and put them in the dust mite cover. Close it up and wait for them to move elsewhere and you, stay healthy. Sounds expensive I know, but it will get rid of them, the less mites, the less chances more mites will come. To be honest with you, I had a really easy time writing this post because mites are interesting to me. (That is how I started Mitey Fresh in 1996, they are indeed curious). They are so minute and they’re everywhere. The pore size in the AllerProtect range of dust mite covers is so fine, 3.5 microns. They don’t stink of chemicals and you and a friend can put it straight onto the bed. I hope this helps you get rid of those that can ruin any sleep or health. 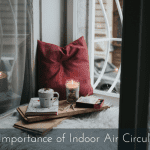 Just make sure you practice basic indoor air biology and keep your space clean AT ALL TIMES. 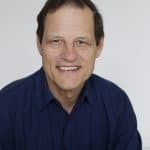 As Principal Consultant to Mitey Fresh since 1996, we have acquired knowledge of adverse health effects and recommend effective strategies to reduce occupants’ exposure by eliminating and controlling as many sources of pollutants in order to create healthy indoor living environments that are as exposure-free and natural as practically possible. We cut out all the fluff and confusion of indoor air maintenance and stripped it down to the bare bones.